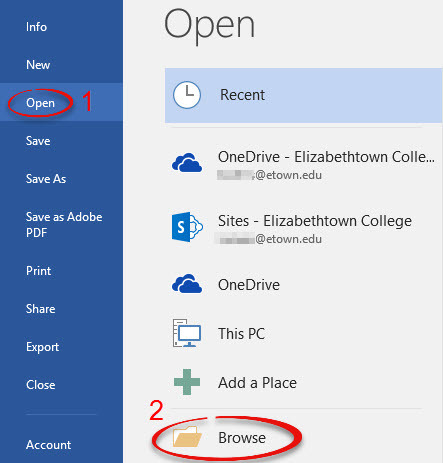 How to open and edit PDF files in Word. This process also works in Word 2013. Not all PDFs are editable. If the original creator of the PDF has protected the document from editing, it can not be edited in Word. Step 1: Under the File tab, select Open, then Browse. Step 2: Locate your PDF file and double-click to open. Step 3: Click OK on the warning notice.